The brioche is an extremely versatile platform for producing some of the most interesting and delicious bake goods. I discovered the St. Tropez cake recently at Fritz Pastry. This is a brioche that has been sliced into two halves. 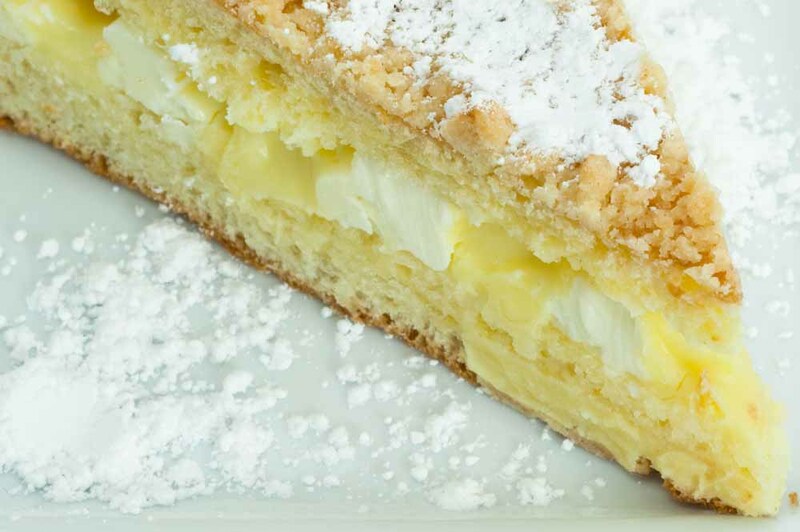 Sandwiched between the two halves you find vanilla custard and butter cream. If you are at Fritz Pastry you have to try this.